It’s kind of like being on a diet. It’s the discipline of sticking with that diet over the long term that will pay off in the end. If you are out to eat and you see your favorite pie or dessert, you might think, “What’s one piece going to do?” Well, that one piece turns into two, three, four, and by the end of the diet you’re back where you started. It’s the same thing with investing and saving. I think saving and investing are very much psychological. It’s all about creating a habit of saving. Create a budget and don’t deviate. You have to expect that the unexpected emergencies will come up. You should prepare a budget accordingly, at least ball-parking possible emergencies aside from your normal monthly bills. The more you stick to the budget and put some aside for those rainy days, the better off you’ll be when it pours. Those people who may have had a late start saving or who have dipped into an account here or there are sometimes a little more challenging to steer back on the right course. Make savings the emergency fund. Savings is your foundational backbone, your go-to source in case of emergency. Thus, you want to steadily build it so you don’t tap into your retirement funds – and pay a penalty on top – when the unexpected expense happens. 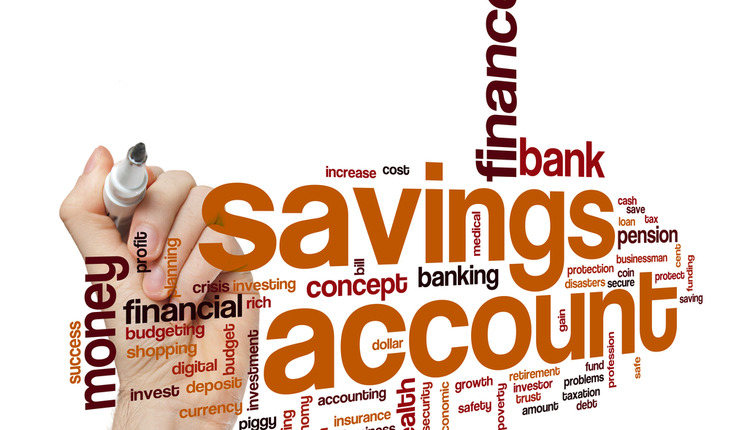 Setting up different savings accounts for certain types of expenses is a good idea, rather than raiding one general savings account for all expenses. What this will allow you to do is when things get tight or that emergency pops up, you’ll have a smart place to take out some money. Make it automatic. A sure way to stay on track with saving habits is to earmark a certain amount in your paycheck to be set aside, similar to a 401(k). You can start with a small amount of your monthly income, and then add to it. Seeing that sacrifice on your check each month brings peace of mind. Inevitably, your car needs a repair or an appliance breaks down. If you stick with a savings strategy, emergencies won’t set you back significantly.